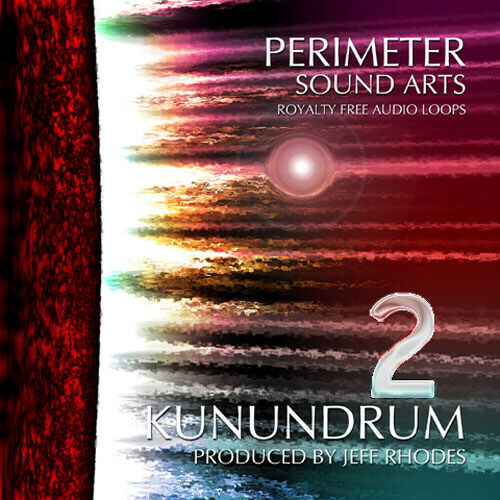 This demo pack includes a selection of free WAV Samples from Kunundrum 2 by Perimeter Sound. Try it out and experience the quality of this new series yourself! ‘Kunundrum 2’ is the sequel to the original ‘Kunundrum’. It features beats, percussion, bass lines, melodies, scapes and other sounds for producing Jungle/Electro/Industrial/IDM. More from the laboratory of programming madman Jeff Rhodes – ‘Kunundrum 2’, is another Jungle/Electro/Industrial/IDM construction kit complete with beats, percussion, bass lines, melodies, scapes and other sounds that completely defy description. The Frankenstein process of this man/machine combination delivers sonic mayhem through aggressive audio – that slams the speakers and twists the mind and body. Complete your Kunundrum loop sample collection with this unrelenting sequel to the original.